We are very proud to introduce our newest updated EAG-LED family member. 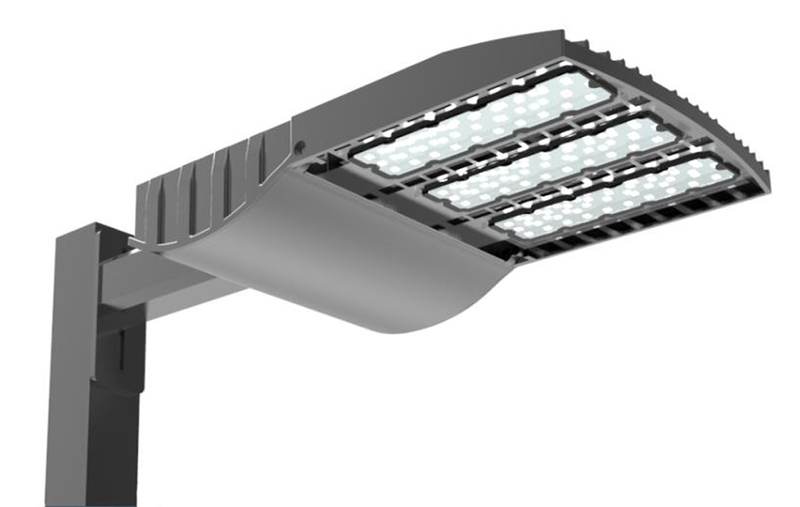 The EAG-SBP are the ultimate designs in street light luminaries. Shoebox fixtures are perfect for parking lots, roadways, car dealerships, schools, and parks and playgrounds. When reliability and performance are key this light shines brightly.